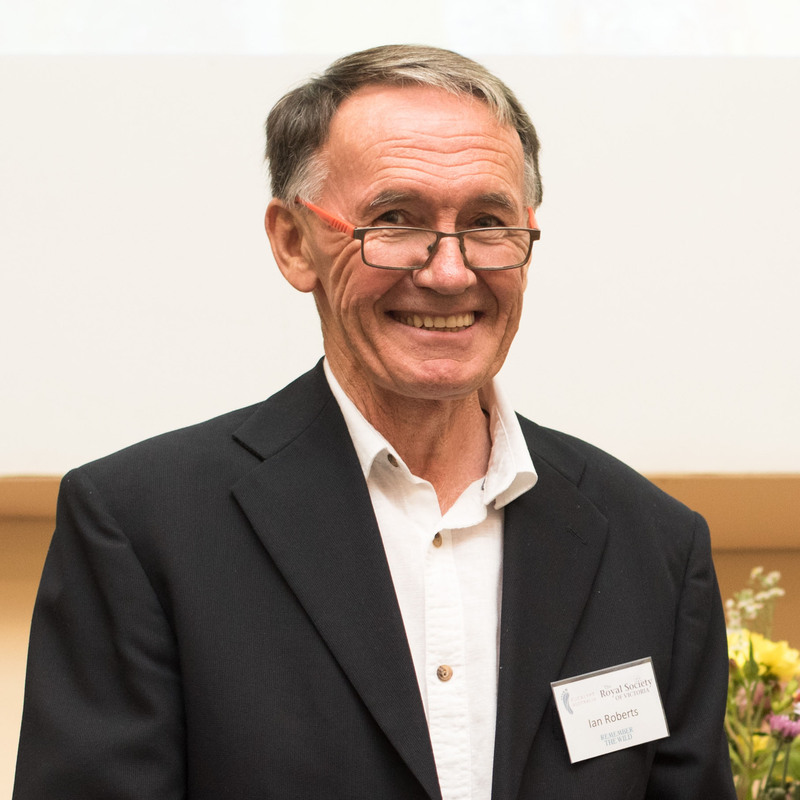 Eucalypt Australia awards the Bjarne K Dahl Medal to honour our benefactor and publicly recognise and reward those who have made a significant and sustained contribution to eucalypts. Watercolour artist Ian Roberts received the medal in 2018. His appreciation for eucalypts is expressed through scientifically accurate illustrations. Ian has illustrated the seedlings of over 600 species and his illustrations make valuable contributions to two important books: Eucalypts of Western Australia’s Wheatbelt by Malcolm French and Native Eucalypts of South Australia by Dean Nicolle. Ian grows eucalypts, runs a small plant nursery and has an arboretum near his home in South Australia which has the largest collection of eucalypt species outside of the Currency Creek Arboretum. 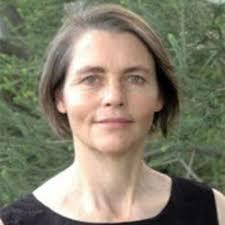 Based at the CSIRO in Perth, Suzanne is a botanist and ecologist with a broad interest in adaptation and resilience of natural ecosystems to climate change, in ecosystem function and management, fire ecology, indigenous ecological knowledge and conservation and biodiversity. Her work extends from the field and on-site experiments to the application of genomics technology to predict the resilience of eucalypt species populations across a landscape and the species’ potential to adapt to changing environments. 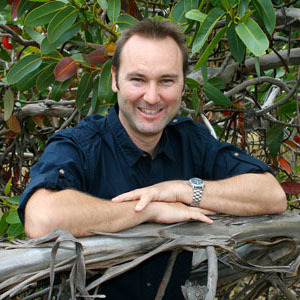 Leon has devoted his life to sharing his knowledge of the botanical and geological aspects of south-eastern Australia. His books on the native trees of Victoria and adjoining areas are invaluable handbooks for those wanting to identify plants. Originally self-published in 1966, Trees of Victoria has been reprinted 13 times. Native Trees and Shrubs of South-eastern Australia is up to 15 printings. Leon has a long history of sharing his expertise with environmental and community groups and schools, and leading field studies and vegetation surveys. The inaugural recipient, Dean embodies the same passion as Bjarne Dahl. 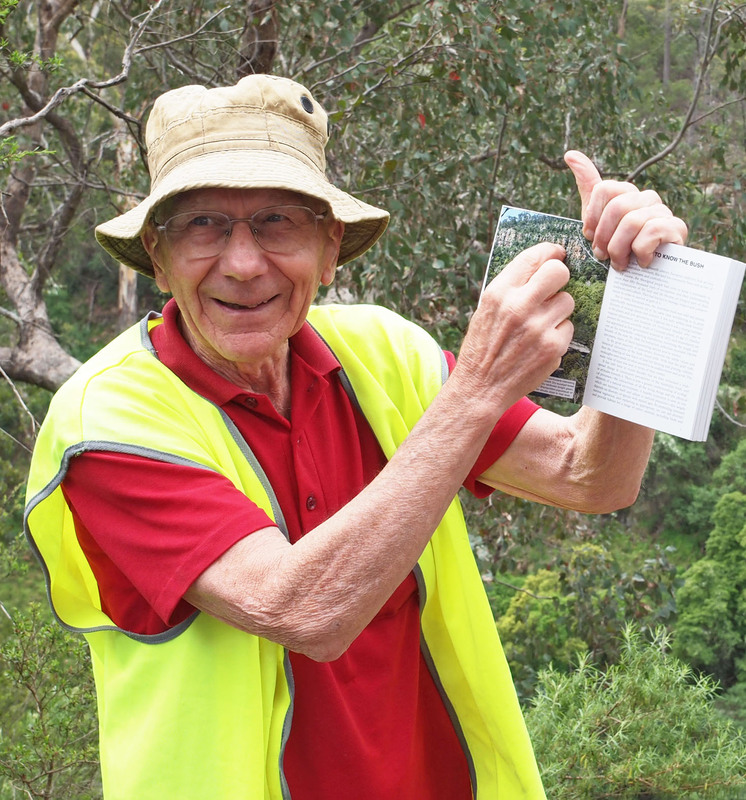 His interest in eucalypts led to the establishment of the Currency Creek Arboretum, a largely self-funded arboretum planted with seedlings mostly collected by Dean in the wild. Sited on the Fleurieu Peninsula in South Australia, it has the largest collection of eucalypt species in the world, with over 900 species and subspecies. Dean’s efforts align closely with the aims of the Trust – he is a respected authority on the systematics and ecology of eucalypts and willingly shares his research through both scholarly and publicly accessible publications. He is an active conservationist who has made an outstanding commitment and contribution to understanding, cultivating and conserving eucalypts.